I reserved the right to walk away from it, but when I went and saw it in person, I knew that was never going to happen. And I have no regrets. It has become my favorite summer lip color, and the summer has only just started. 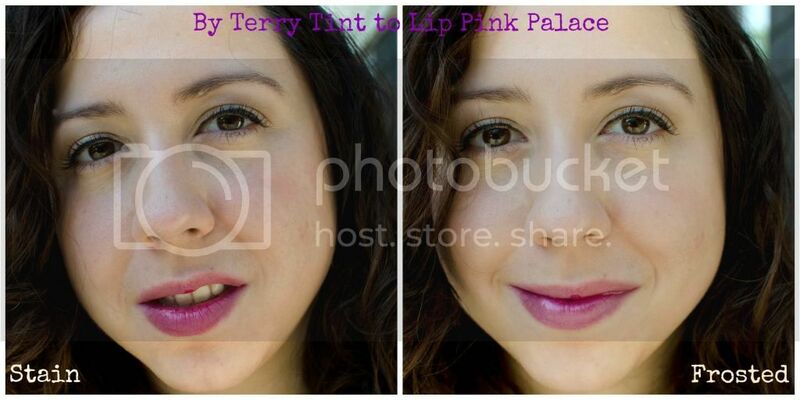 By Terry Tint to Lip Pink Palace is a berry/pink lip stain with a dual finish (it also comes in an orange shade). Actually, I have found you can get 3 different finishes out of it. 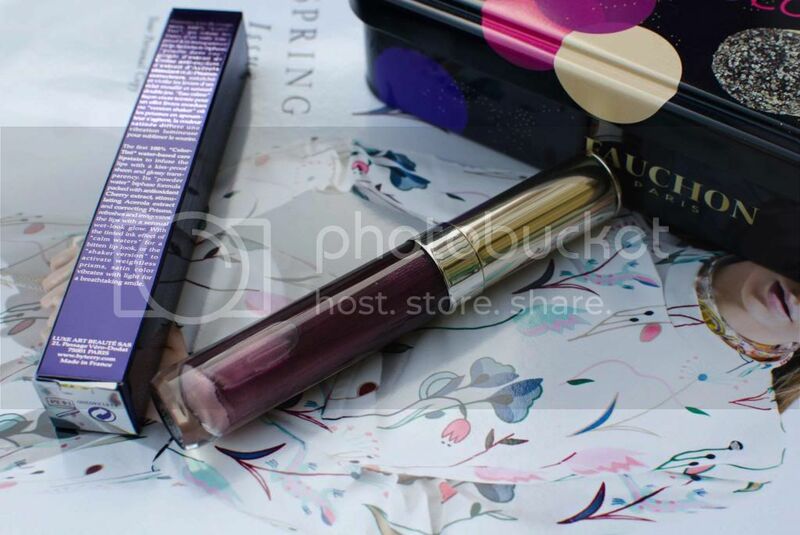 When the tube is settled, you can get just a lovely berry stain on your lips, with just a hint of a little bit of shimmer. 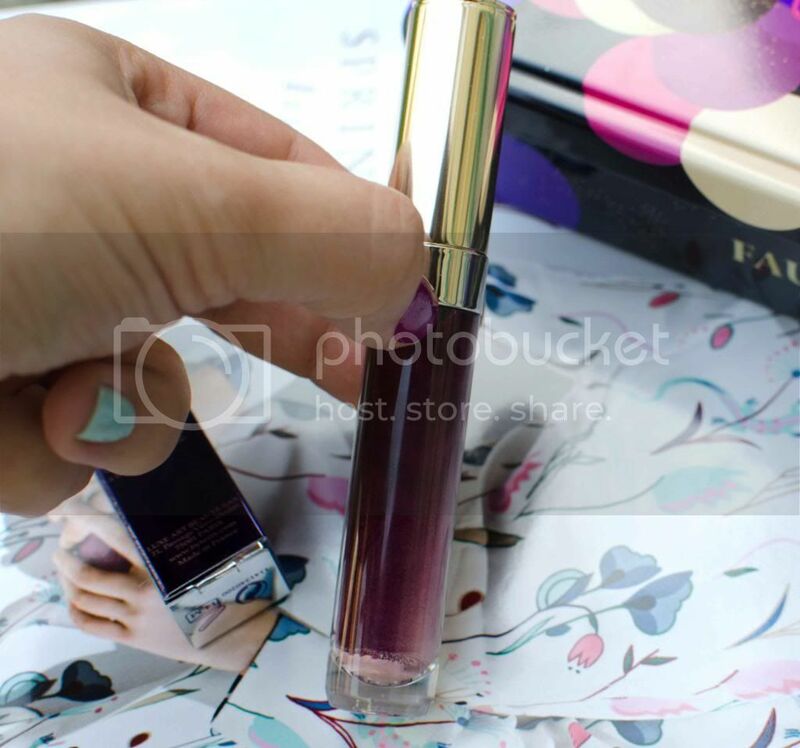 But when you dip the doe foot applicator into the pooled shimmer, when it’s settled, you can get a lovely pink frost, almost akin to MAC Pink Maribu lipstick, only a bit more blue leaning. It does wear off over the day, sometimes leaving more of a stain around the edges, but I love the effect it makes, so I actually enjoy reapplying it. 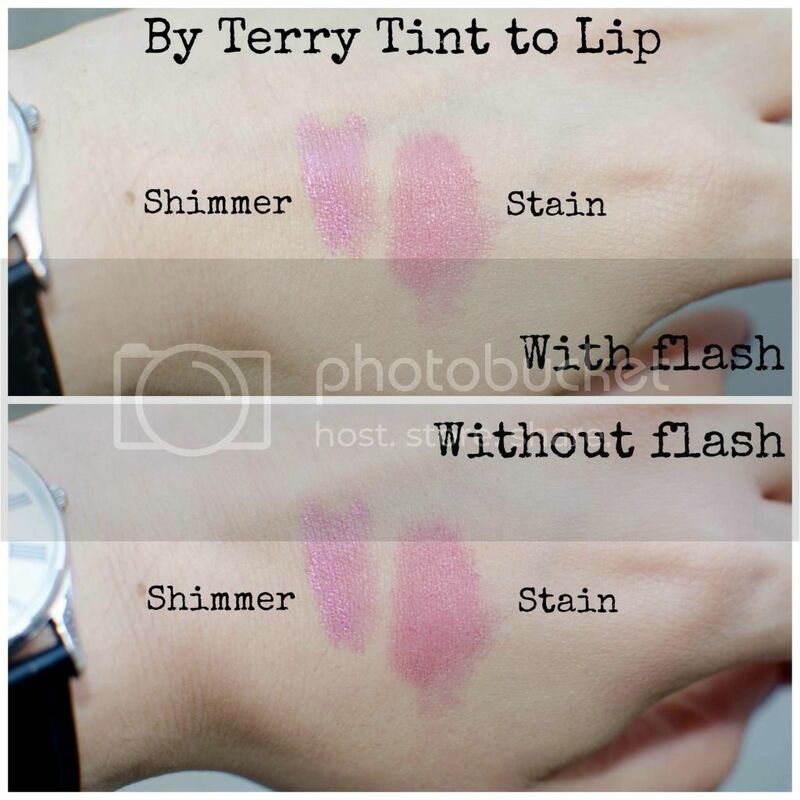 And, even more, this is just the perfect summer tint of pink for your lips. If you’re like me and always feel naked without a drop of color on your lips, even on the beach when you’re supposed to be au naturel, this is JUST the thing. I put together a really easy, fast, fresh look to demonstrate. I just used a little Benefit Creaseless Cream Eyeshadow in Birthday Suit on my lid with MAC Satin Taupe Eyeshadow in the crease. I always feel like I need some definition of my eyes, so I kept some eyeliner close to the lashline. Then some mascara. A drop of blush. Done. This is how the stain looks with 3 applications of the stain + minimal shimmer. And this is how it looks after it’s been frostified. Yes, I made that word up. And just for good measure, here they are side by side. I think the non-flash photos show the difference off better. Either way, it’s perfect. My effortless summer look is sorted! What are your favorite summer colors? Hahahaha I'm sure it's the former. 😉 So exciting, though! 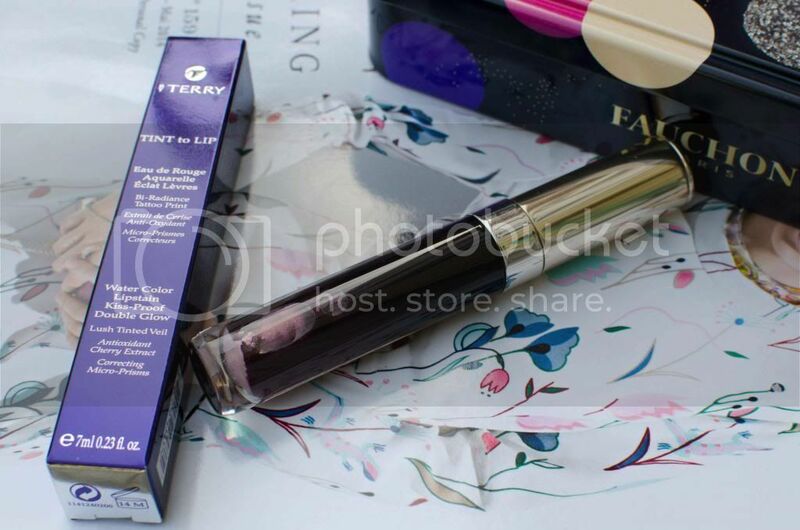 You must go to the Bite Beauty Lip Lab! It's so lovely and so fun to play around with the different finishes. And perfect for the summer! Thank you! I'm really loving it as a quick, easy summer color.